Havana’s architecture is characterised by its crumbling colonial facades with their ornate structures and chipped paint. Nearly all of the local building projects are restorations of those colonial buildings and are controlled by the Office of the Historian of Havana. New constructions are rare. 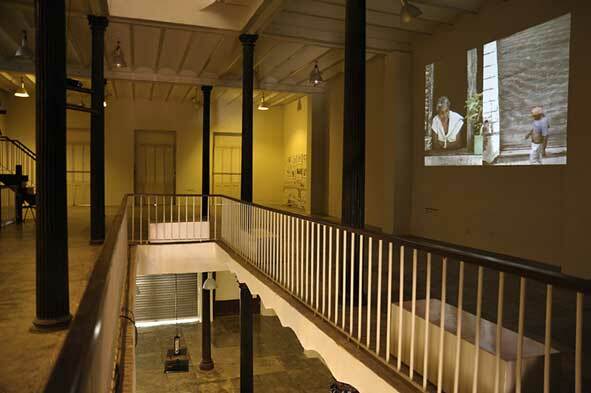 Those tend to imitate the existing colonial architecture, resulting in a filmset-like feeling. Cuban architects have very few chances to practice outside of state jobs. The result is that the majority of design-minded architects leave the country. Nevertheless, signs of modernity are beginning to appear. 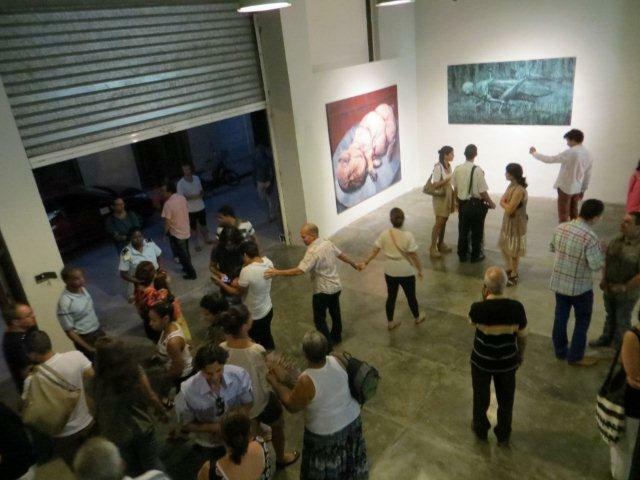 In 2009, an art space called Factoría Habana, opened in Old Havana. 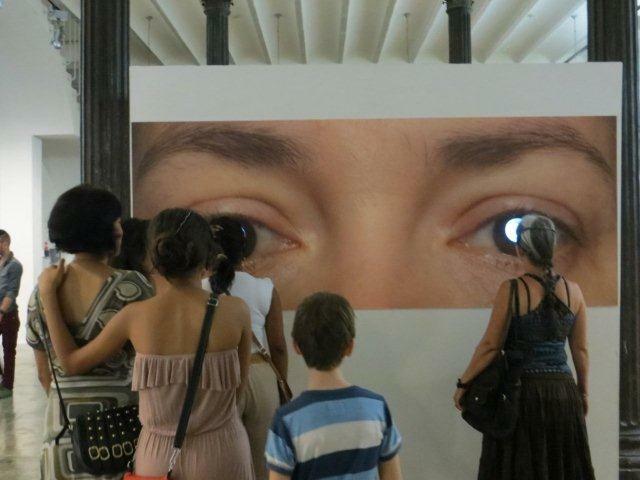 Factoría Habana is a versatile experimental center for contemporary artistic creation. 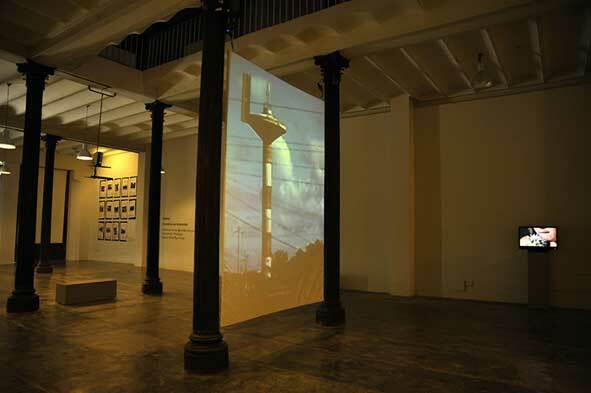 The institution, which is assigned to the City Historian’s Office, aims to act as a bridge between Latin American and European art. Its architect, Abiel San Miguel, working through the historian’s office, converted an early-20th-century industrial building with simple, sympathetic interventions. The industrial character of the original was maintained. San Miguel kept the turn-of-the-century balustrades but painted them a glossy black. A large skylight was created, shining natural light through all three levels of the buildings exhibition spaces. The floors are in polished concrete, a material that Concha Fontenla (founding director of the gallery) said seemed “like science fiction” to the workers more accustomed to laying decorative tiles. 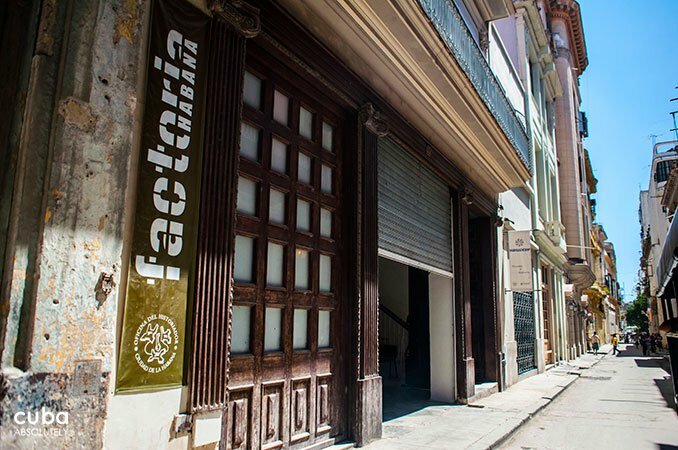 The renovation of Factoría Habana is evidence that contemporary design and historic preservation can live hand in hand in Havana. Abiel San Miguel is now co-owner of a paladar (family run restaurants serving as a counterpart to state-run restaurant) in Old Havana called Dona Eutimia’s. It has become a favourite of the city’s bohemian crowd of artists, filmmakers and musicians.